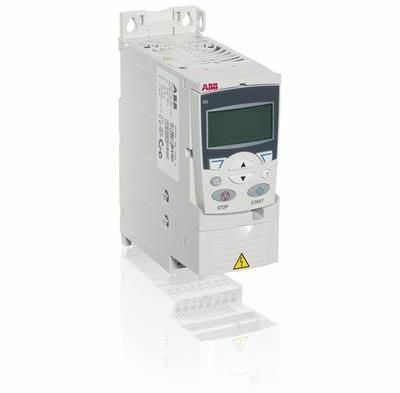 The ABB ACS355 is a top tier micro drive . Its majorly focus is on material handling, food and beverages application, rubber processing, plastic and wood. It is a financially savvy, flexible drive offering the great connectivity. The drives installation and commissioning basic and simple, sparing you work time. It also consist of a simple and visual sequence programming to make independent and repeatable operation sequences.